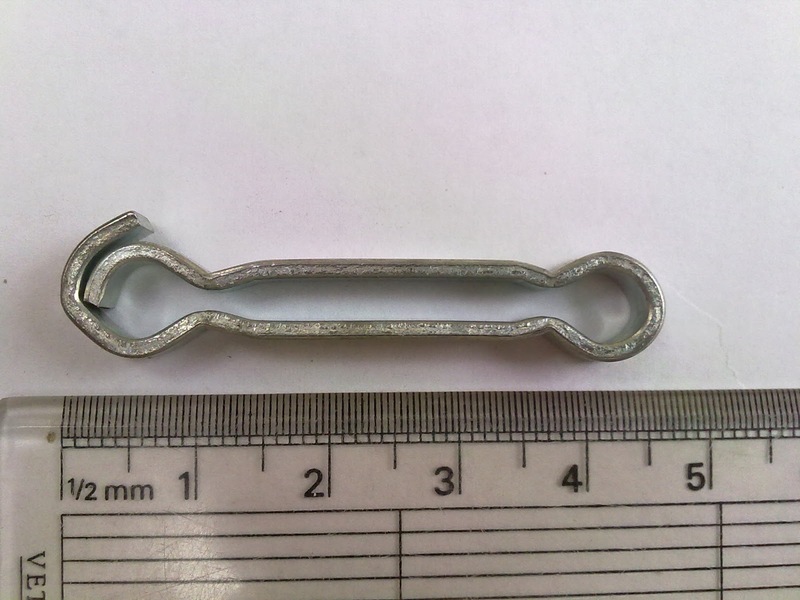 Check strap clip for TR4 from CT22344 and all TR4A-6. 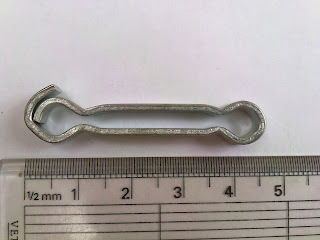 This Spring check strap guide, fitted in the A post has not been available for some time. RevingtonTR now have it back in stock.